A vibration diagnostic system has been developed for the main steam turbine of a 375MW fossil power plant. 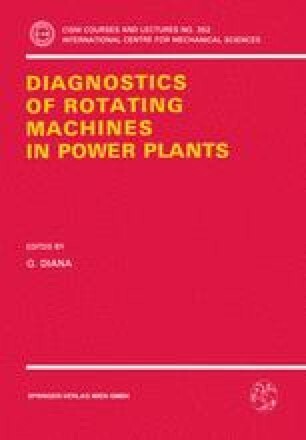 The diagnostic system continuously monitors the shaft vibration of the main steam turbine as well as various process data. Also, the system uses an Al expert system to diagnose the cause of vibration owing to the turbine failure or malfunctions as they occur or tend to occur. The system configuration, functions and applications are presented.